Do you build plugins, extensions, or integrations for the Creative Cloud family of products? 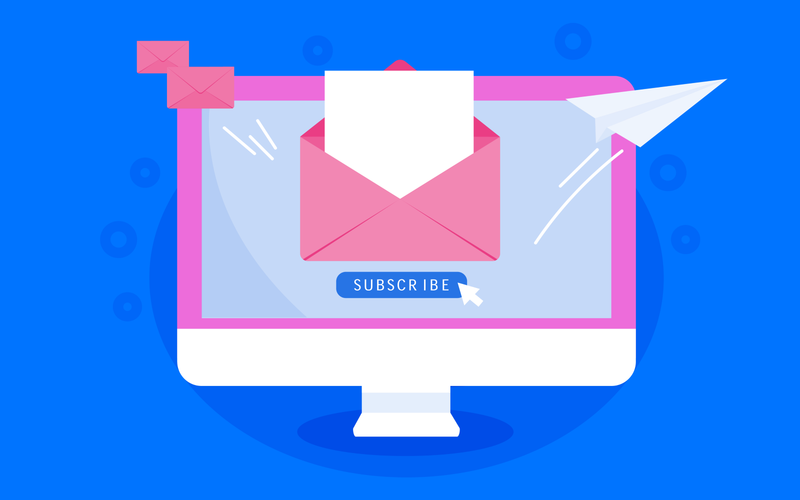 Whether you call yourself a “developer” or a “scripter,” if you’re reading this blog, you’ll want to sign up for our monthly email newsletter. The Creative Cloud Developer Newsletter is a roundup of our most important updates from the Adobe Tech Blog, plus other timely tidbits of news for people who use CC APIs like CEP, ExtendScript, XD plugin APIs, and more. Whether you’re here to learn to make Photoshop panels for the first time, or you’ve been coding for InDesign Server for years, or you built your first XD plugin last month, you won’t want to miss our monthly summaries of important API updates and prerelease news. The Creative Cloud Developer Newsletter is laser focused for you, the third-party developer, engineer, tech partner, or first-time coder. We try to keep it down to the shortest, most important stories you need to read each month to build great things on Creative Cloud. If you’re interested in meeting our team, we also use the newsletter to highlight events we’re hosting or attending, as well as how to find us at Adobe MAX.